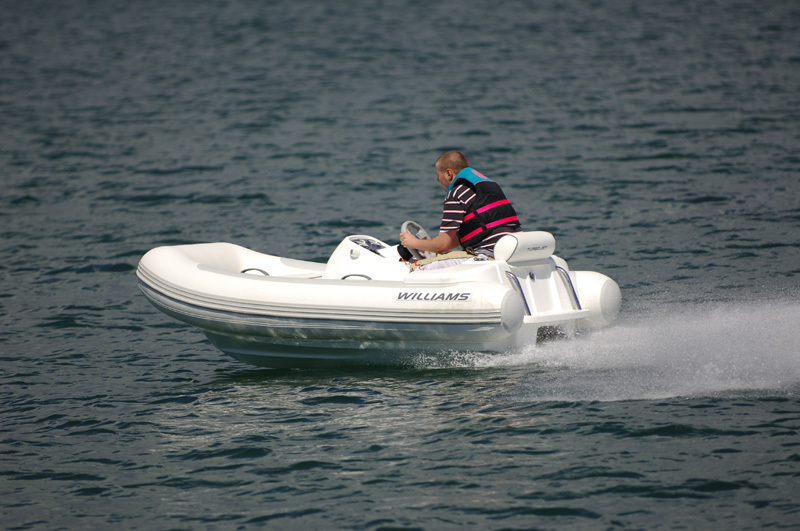 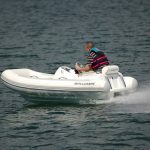 The rib is ultra maneouvrable and can reach speeds in excess of 55 mph. 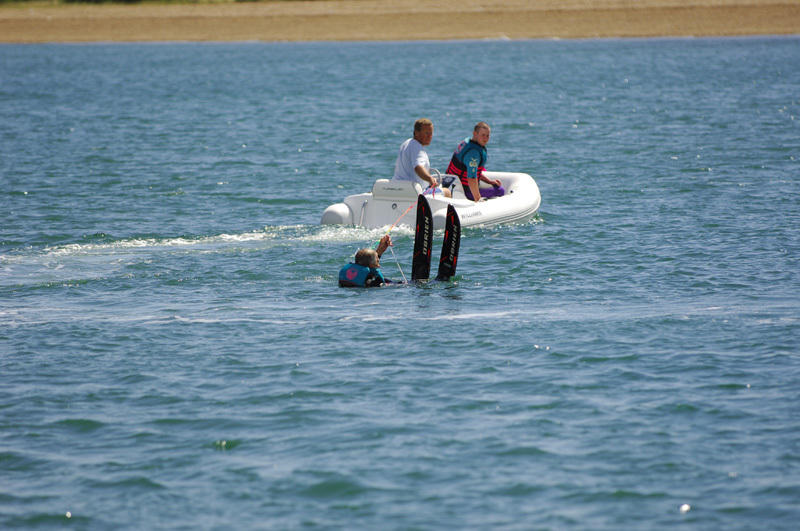 It is great for water skiing, wake or knee boarding or can simply be used for a high speed blast around the Creeks. 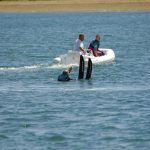 If just sunbathing and relaxing does not appeal to you, how about using your day’s charter as an opportunity to learn to waterski. 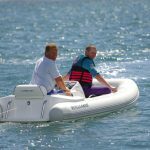 We have everything you will need, wetsuits, life vests and a full compliment of watersports equipment for all levels, from the complete beginner to the more advanced. 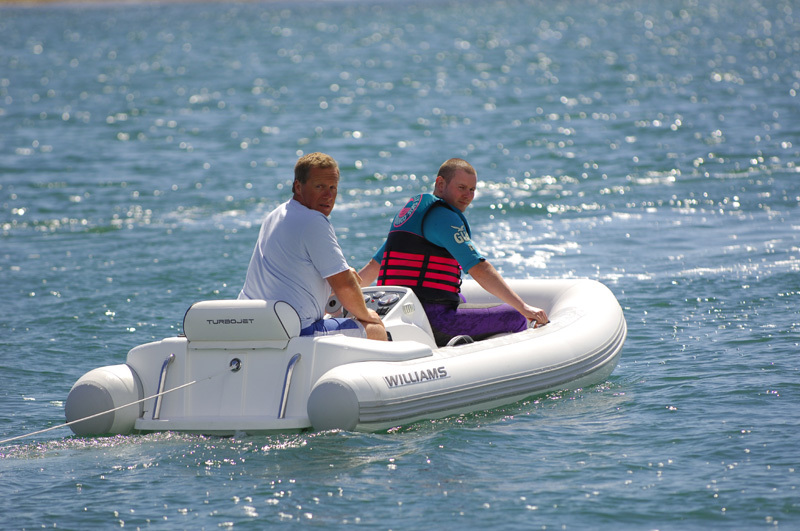 All of this is included in the cost of your day’s motor yacht charter.